A group of model airplane enthusiasts will fly a battery powered Radio Controlled (RC) airplane designated as a parkflyer in all 48 contiguous United States. 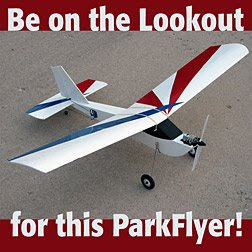 A parkflyer is a small RC plane typically flown in a field such as a local park or soccer field. The name they have given this adventure is Wings Across America 2008 or WAA-08 for short. What sets this project apart from all the others ever attempted or completed is that the pilots will hand deliver the plane from pilot to pilot. The plane will never be shipped by mail to its next destination. 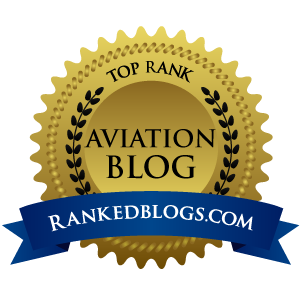 This method will be creating a "chain" of pilots that personally fly, then hand off the model to the next pilot, all across the continental United States. In the end, the model airplane will have flown in all 48 states and cover a distance of over 14,000 miles along the way. It will end its journey at home field about 12 months after it made its maiden flight in eastern Virginia. Currently, over 250 pilots have registered to take part in this history making project. In a stiff wind, I let my first park flyer drift too far downwind over a shopping center. As the speck in the sky got smaller, radio reception ended, and the speck disappeared into the distance. On my second attempt, I had one park flyer literally break apart in mid-air, the V-tail departing company with the little fiberglass stick that was the "fuselage." Park Flyer #3 is still hanging high in a tree near the Willamette River in Eugene, and many MANY attempts to hurl objects towards it to dislodge the plane have failed. 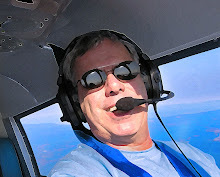 So if you want to see how serious model aviators do it, check out the WWA-08 site here. The goal is to increase public awareness of park flying, and I think these guys have a solid program going. They should achieve their goals as long as I stay far, far away from the controls of their Stevens Aero SQuiRT 400 model airplane.